Can't be in two places at once? Need more hours in the day? Don't let your time-consuming errands eat into your free-time. 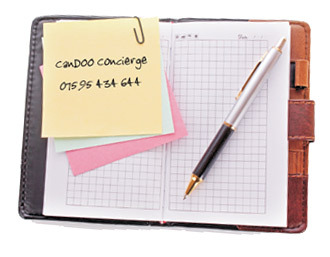 Our errand service will save you time, leaving you free to concentrate on the important things in life. 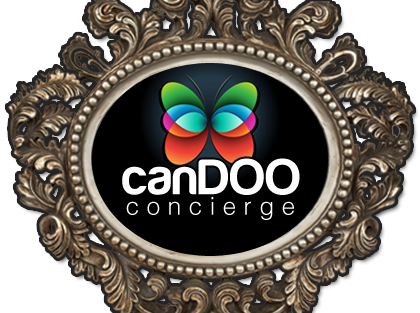 CanDOO Concierge also offers a leading business errand runner service - saving your business much needed time, money and stress! Granada Reports Approaches CanDOO Concierge!